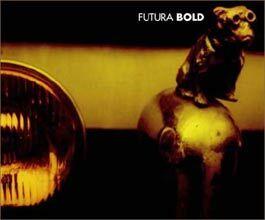 Futura Bold the acoustic/electronic hybrid band. 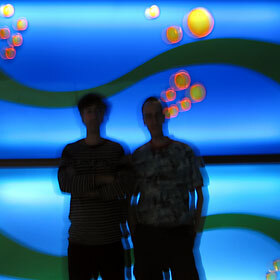 The creators of micro progressive music. Fernando Kabusacki, Mussa Phelps & Jorge Vargas. VJ-J (Juanito Jaureguiberri: Visual FX).